This paper will discuss the most recent excavations in the Genízaro Pueblo de Abiquiú, NM. 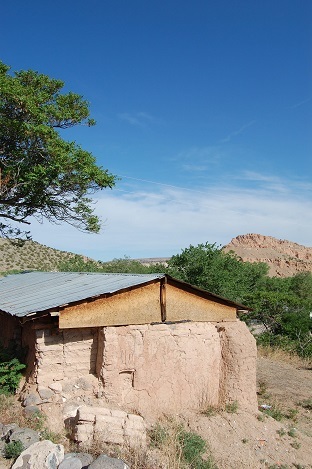 Abiquiú, as one of the oldest and most successful Genízaro land grants, is a key area for better understanding the history of Indo-Hispanic settlements in Northern New Mexico. Three distinct sites were excavated, representing domestic, defensive, and agricultural contexts. The paper will go over the preliminary results of the excavations, ground-truthing GPR results, and the ongoing collaborative process that has been crucial to the success of this project.